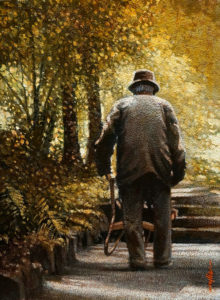 ALAN WYLIE, AWS DF, SFCA, NWWS, CIPA, CWA, was born in Glasgow, Scotland in 1938. 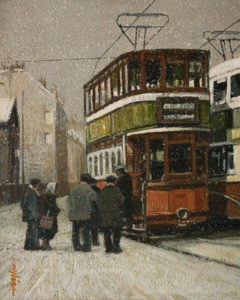 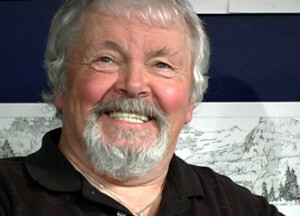 He graduated from the Glasgow School of Art in 1960 with a degree in Mural Design and Mosaics. 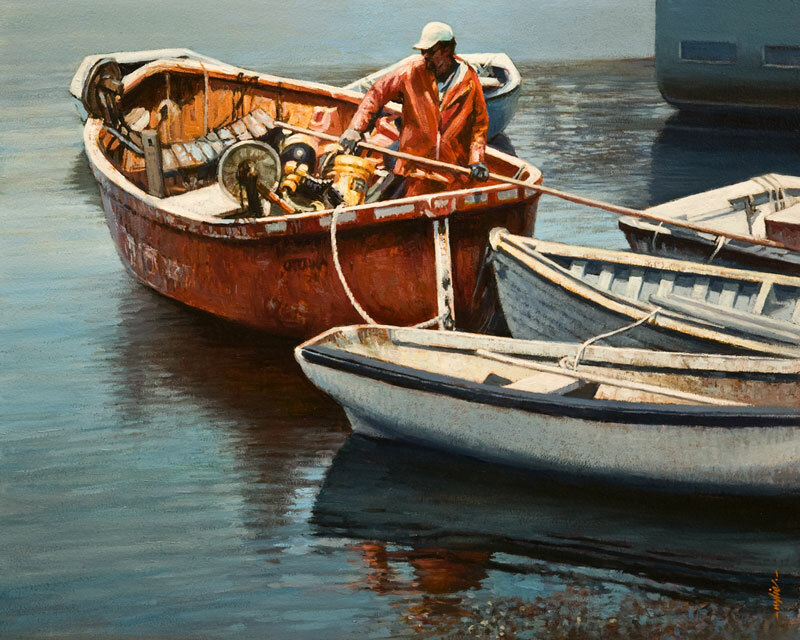 He immigrated to Nova Scotia in 1967 and began a career as a full-time artist and teacher. 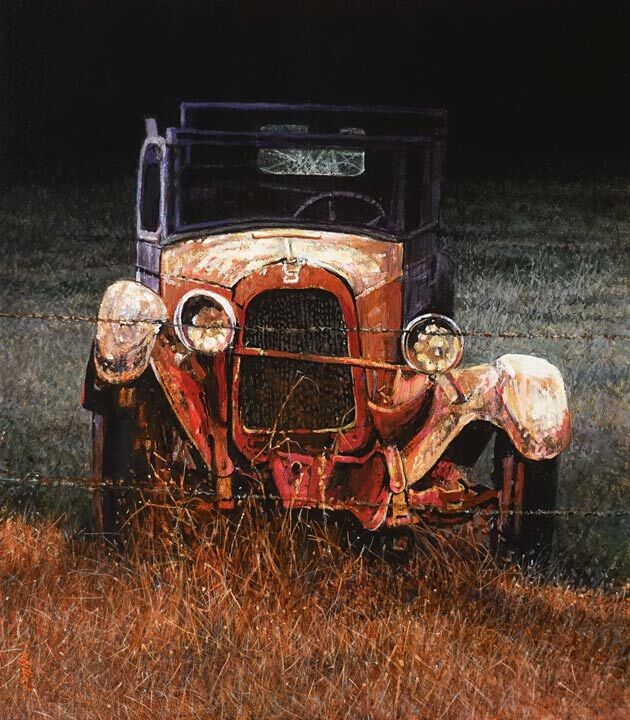 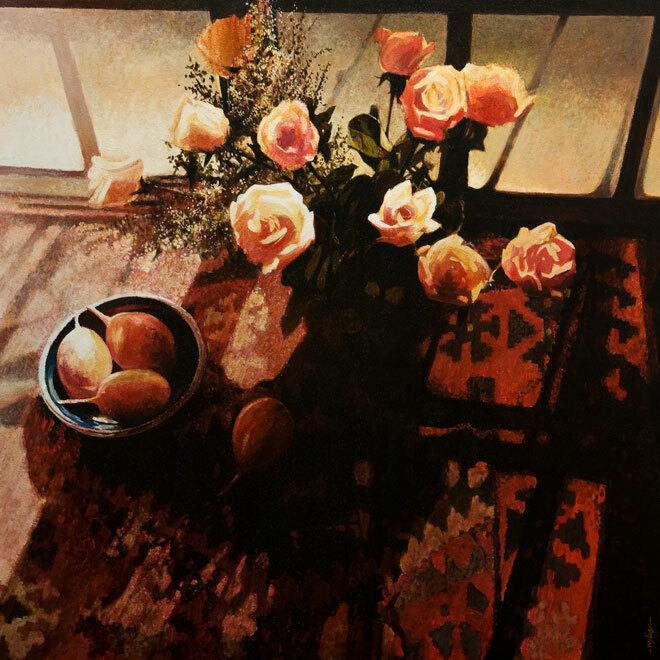 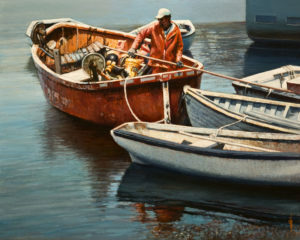 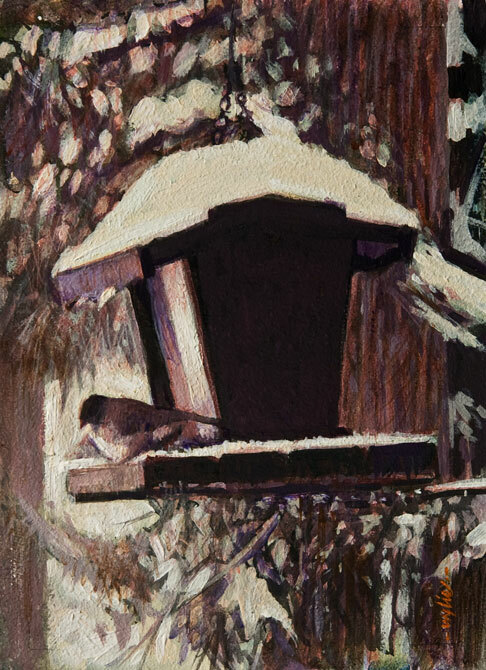 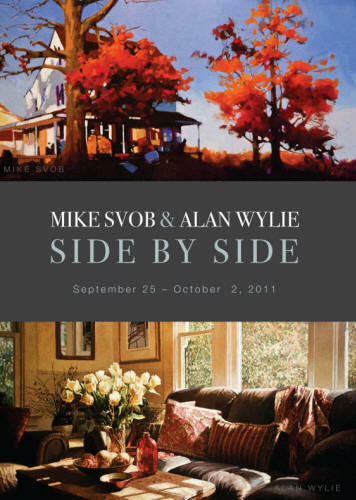 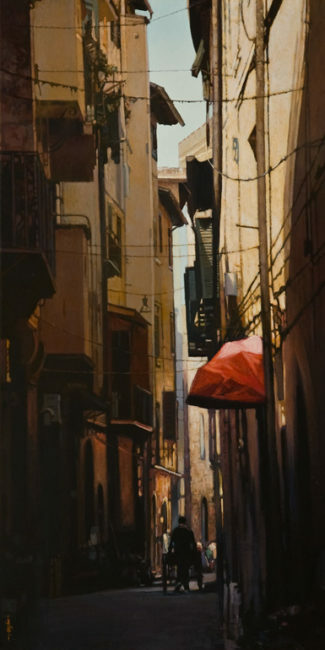 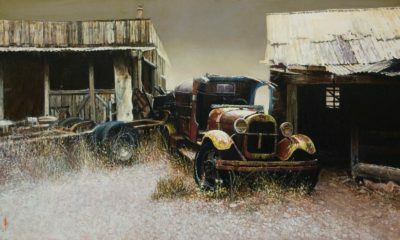 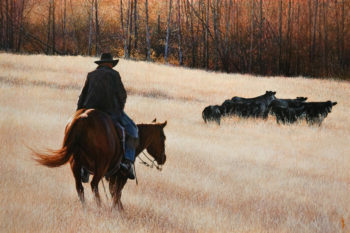 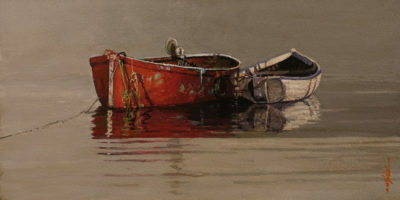 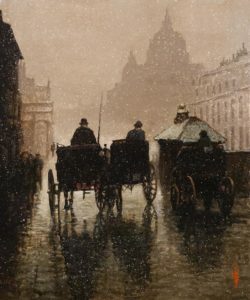 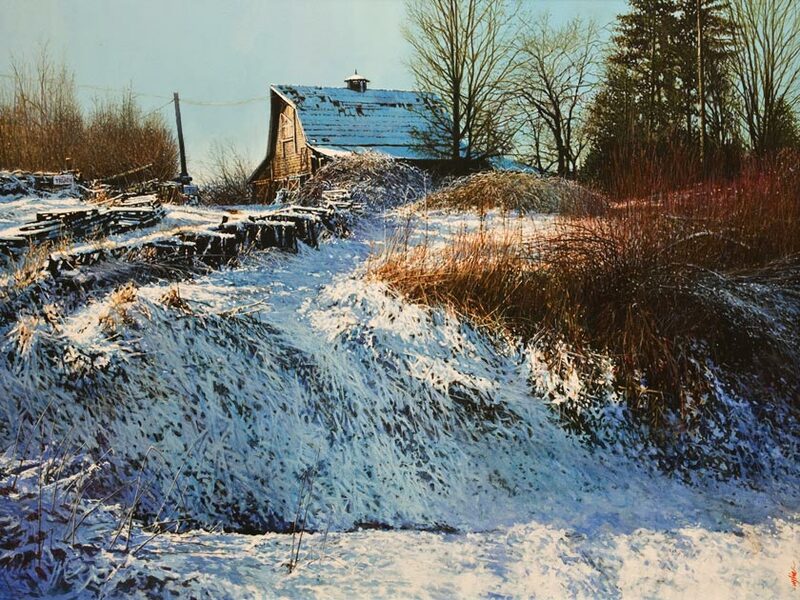 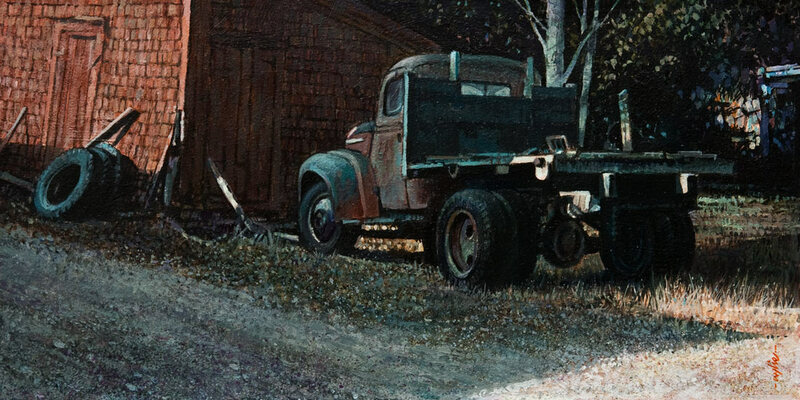 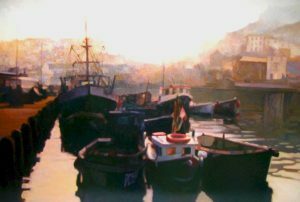 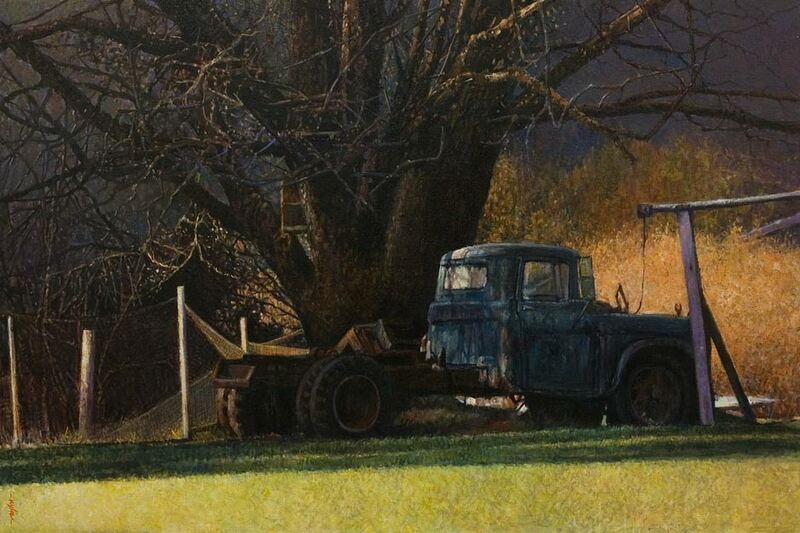 Alan has won many awards for his paintings, including the top prize at the Adirondacks National Exhibition of American Watercolours in the United States, and the Federation of Canadian Artists’ Grand Prize in 2003. 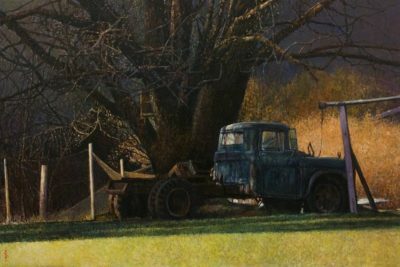 He has participated in innumerable solo and group exhibitions, and has created large murals in and on the exteriors of public buildings. 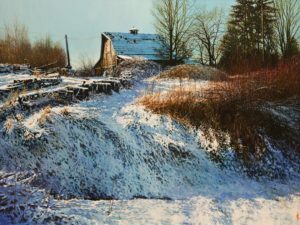 He moved to British Columbia in 1973 and married his wife, artist Janice Robertson, in the early 1990s.